Welcome to San Jose Community, an Ontology of Community News & Knowledge for the Residents of San Jose, CA. Our focus is on community innovation and issues pertaining to security, safety and the overall quality of life for the residents of San Jose and Silicon Valley. You have been selected to advance your sense of community with us. 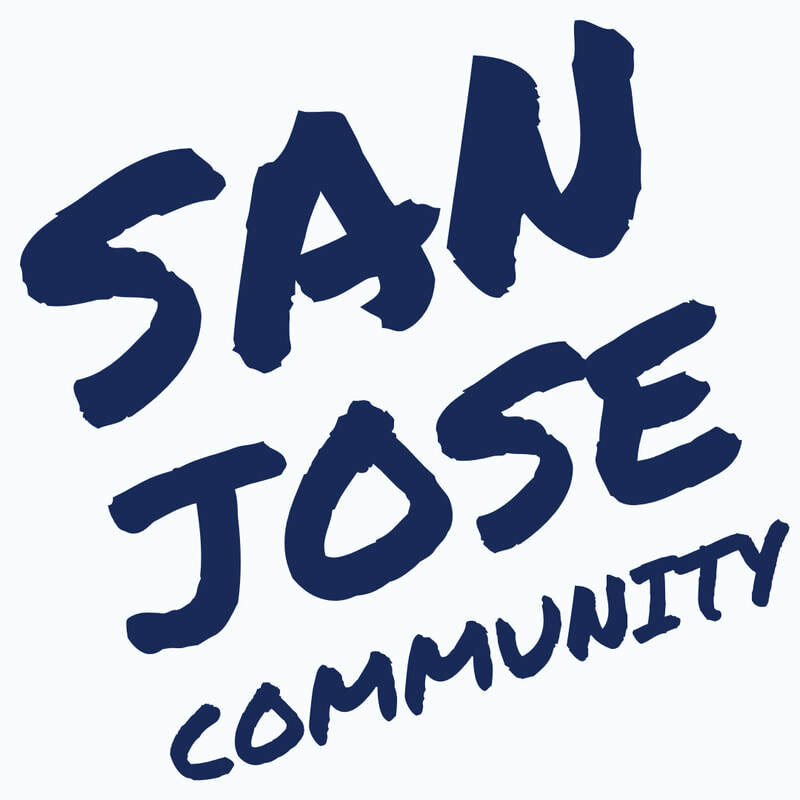 Become part of the San Jose Community today! On November 1, Smart Cities and Service Improvements committee meeting was held. The Council committee will discussed Smart City Roadmap and the integrated Permitting System. Tune in to see what factors drive the implementation of the Smart City vision, including projects for innovation at scale, the scope of permitting and building code enforcement, and strategies for Information Technology experiments.